Maybe this should be a new thread entitled- "Defection to the Other Side." 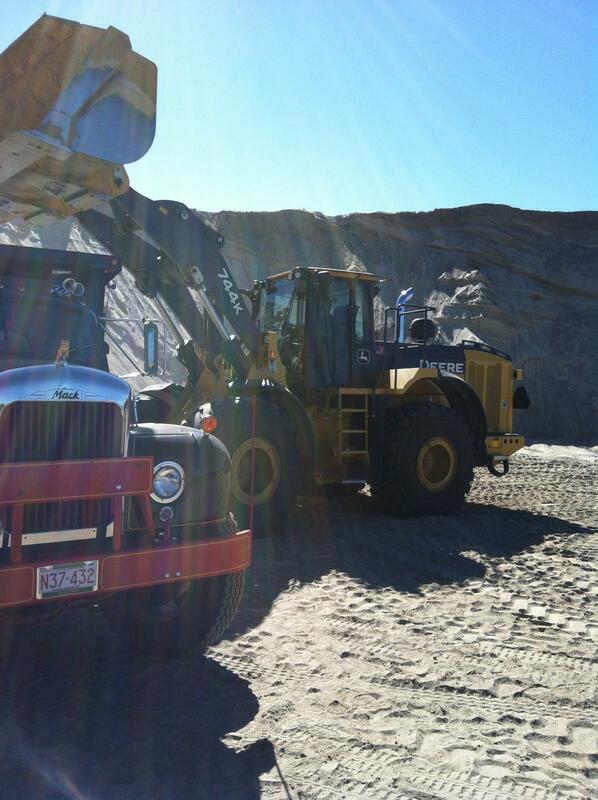 One of three new JD's Central Mass S & G just put into service in their Lancaster MA pit loading my B. Two 744's and an 844 replacing 3 Cats. Full maintenance program with Schmidt Equipment. Positive comments from operators. Big thing is these things are 2013's and I think avoid the next level of environmental BS. Time will tell-at least they are not Doosans! 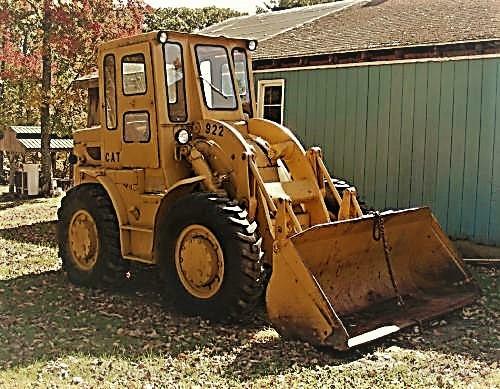 My dad has a 2001 CAT 262 skid steer. 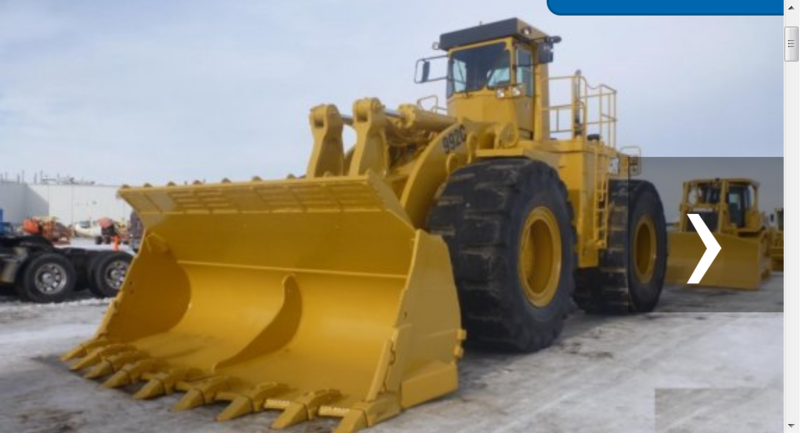 Nice little loader. Will snap a pic of it soon. Very smooth hand controls and very powerful. 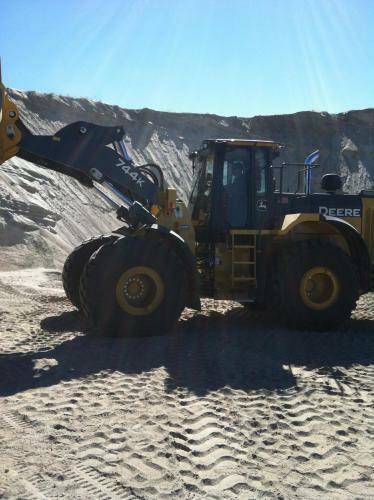 We've got forks for it, a boom, regular material bucket, and a rock/sifting bucket for it. At 9,000lbs, it's one of the larger skid steers. was doing a job today where we were loading our own trucks. Handy size to do landscaping jobs. Golf course machine eh Jim? Looks like it would do a good job patching divots in the rain with those high flotation tires. cut my teeth in a loader with a 65 988...back in 74.
then moved up to a 69 966 in 79.
then to a 80 980 in 86.
then in 88 we got a brand new 966. i slipped on the sand i swept out of the cab when it had 11 hours on it and fell off the machine, with my left leg going between the ladder and tank, almost ripping my leg off as i went down. 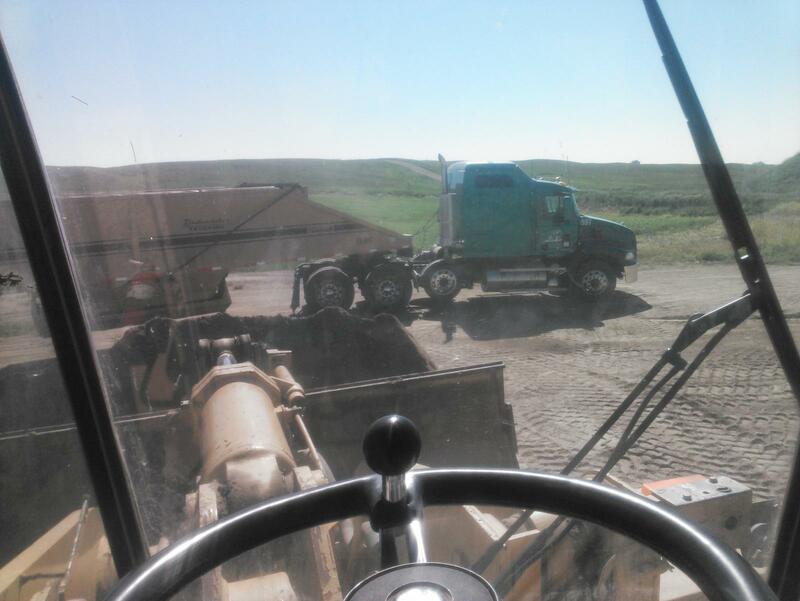 i now stick to small machines like the 272 or 299 skid steers, much easier to climb into. No problem making divots on a golf course. Oh, patching divots.... Not a chance! I pilfered this pic off of CAT. I would say this bad boy rules the sandbox! Sorry, it may not be a spade. 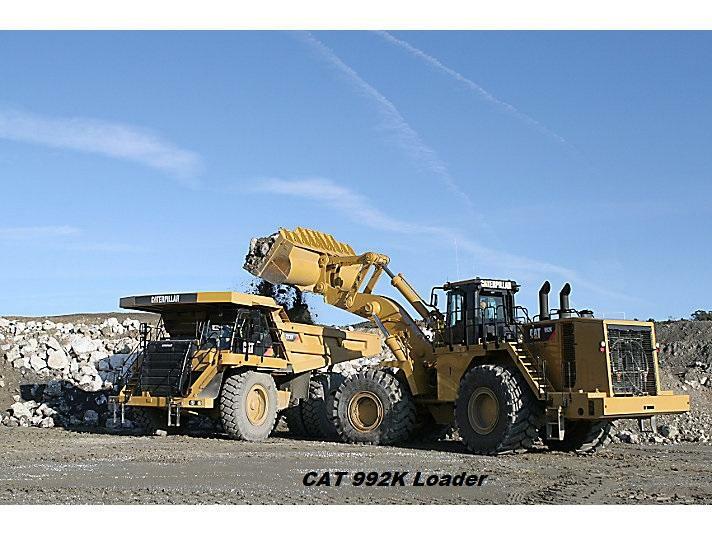 Small CAT loader in the next town over. We had a 920 that was articulated. 3304 engine for power and powershift transmission. You are right. When I added the caption to the picture, made a typo.